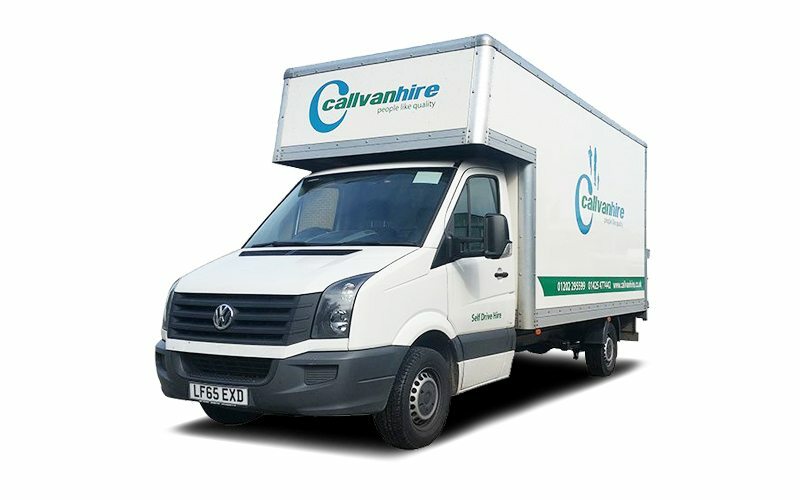 Callvan Hire is your one-stop-shop for the hire and contract Van Hire, Tipper Truck Hire, Refrigerated Van Hire, Luton Van Hire, Lorry Hire and VW Camper Van Rental. 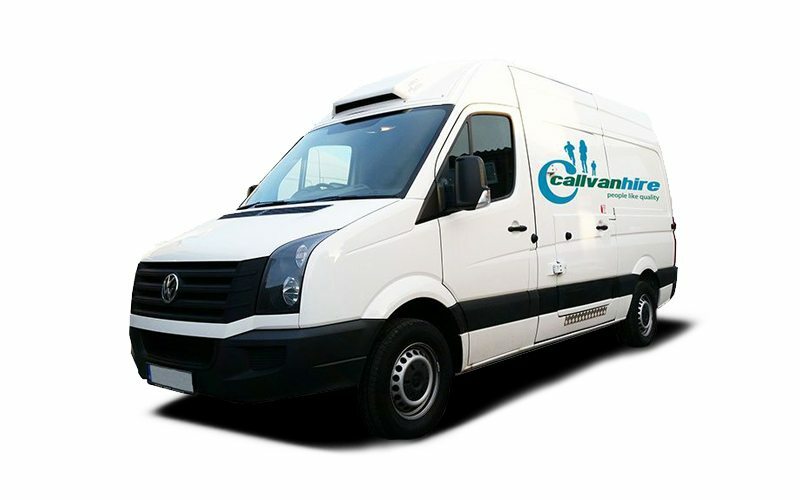 Whether you are looking for a short term or day van rental or would like to speak to us about longer term contract hire, Callvan Hire has both the fleet and the contract for you. Based in Ringwood, we hire to the Bournemouth, Poole, New Forest & Southampton, Dorset, Hampshire areas to business & domestic hirers. 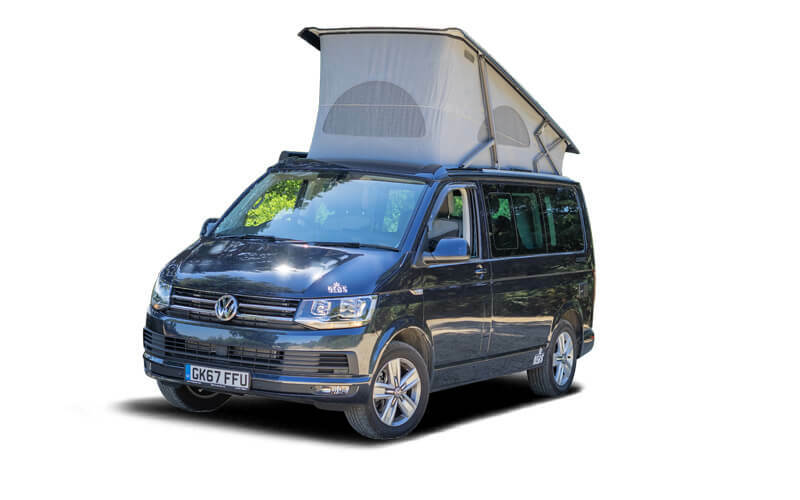 Callvan Hire is your one-stop shop for van hire, truck hire, VW Campervan hire and van leasing. 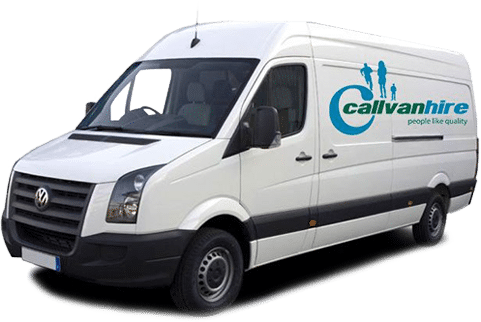 Whether you are looking for a short term van rental or day rental or would like to speak to us about long term contract van hire, Callvan Hire has both the fleet and the contract for you. 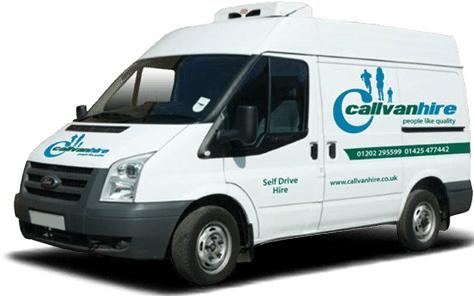 Callvan Hire recognise the needs of businesses and pride ourselves on the reliable corporate van hire service we provide for our business clients. 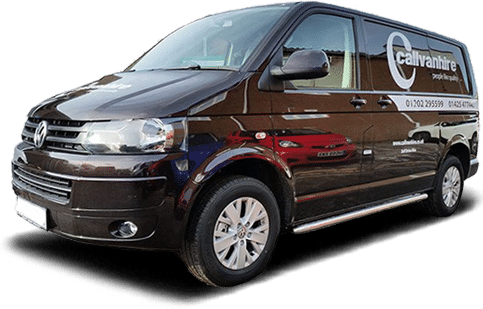 With a corporate account, we can offer the business van hirer a range of service options that set us apart from many other van hire companies. 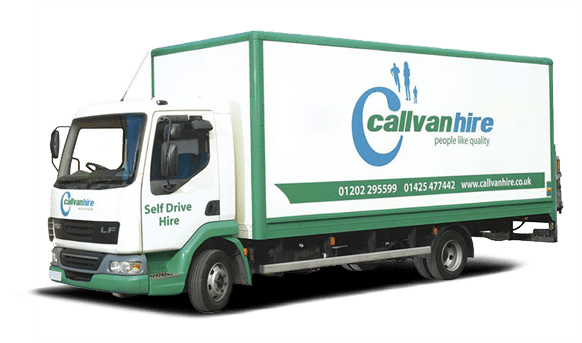 We have a huge range of vans and trucks to hire; From small sized vans, Ford Transit, VW Transporters or a large 7.5 tonne lorry – we can help! 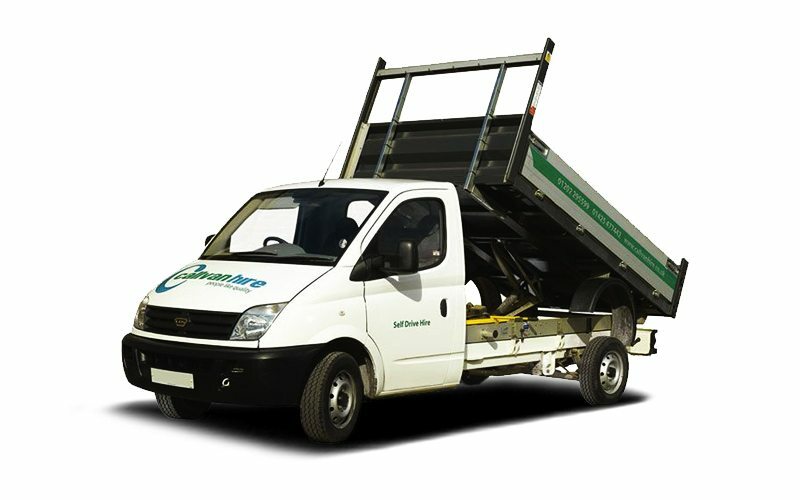 So if you’re moving large household items, moving house or any other requirment; we have the perfect vehicle for the job. 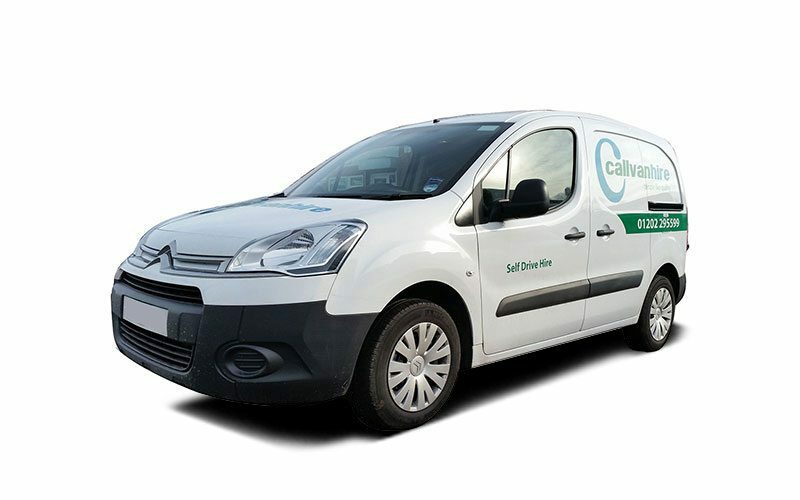 We understand that ensuring your frozen or chilled goods are safely transported is vital and our fleet of refrigerated vehicles are ready to transport your goods safely and securely to almost any destination! 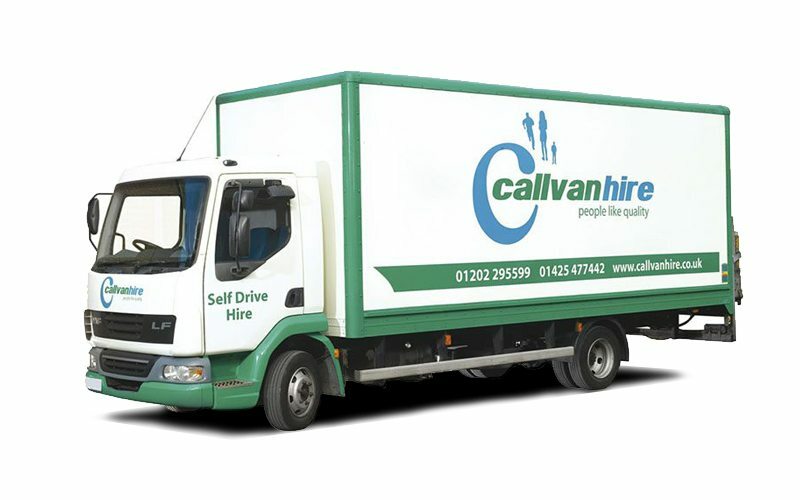 Ensure your business is firing on all cylinders with our low cost, high quality and local business vehicle hire. 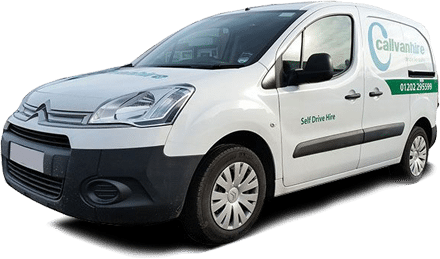 We can help with: Flexi-hire, Contract Hire, Regular Hire, Fleet Maintenance, Mechanical Service & Repairs, Tyres Supply & Fitting as well as Bodywork, Fabrication & Accident Repairs. Through our sister company ‘Millstream Motor Company’ – we can help with your vehicle maintenance, MOTs, tyres and all other garage services. If you’re hiring a van, truck or refrigerated vehicle – the likelihood is that you’ll be lifting items. So, to make life easier and to save a trip to the physio, browse and hire our range of back-saving extras.